FLORENCE, S.C. — It’s morning again in America. Or Canada. Whatever. Sen. Marco Rubio’s latest YouTube campaign ad features a boat crossing a picturesque harbor. “It’s morning again in America,” the narrator intones, harking back to the classic Ronald Reagan ad. 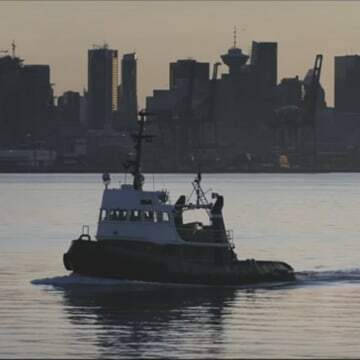 But, as first reported by Buzzfeed on Monday afternoon, the stock footage used in the video is apparently not America at all — but rather shots of Vancouver, Canada. The Rubio campaign said it didn’t learn of the mistake until it read the Buzzfeed report. "We’re not going to make Canada an issue in this election," a spokesman said. This isn’t the first time in the past few days that a campaign has been surprised by its own ad. Last week, Sen. Ted Cruz’s campaign yanked an attack ad against Rubio after it was revealed that one of the actresses had previously starred in adult films. The Cruz campaign said the production company had not vetted her filmography.